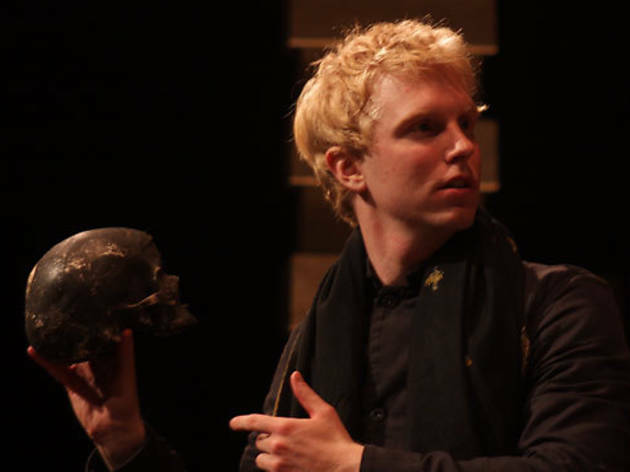 Murder, betrayal, Oedipal impulses, ghosts...before there was Bravo reality TV, there was Shakespeare. 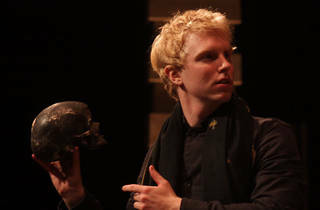 Head to the Broad Stage to see Shakespeare’s Globe Theatre perform the playwright’s classic Hamlet, the story of Prince Hamlet's revenge on his uncle for murdering his father, the king. The 12-performance run marks the fourth time the London-based troupe has come to the Broad Stage, bringing their youthful, well-paced performance to the West Coast. To go, or not to go...it shouldn't even be a question.